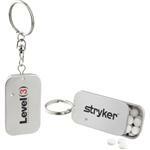 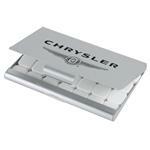 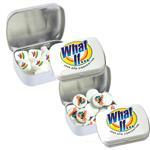 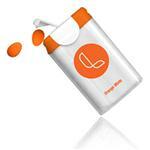 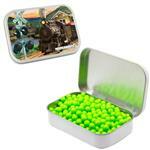 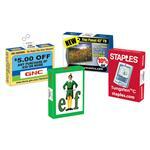 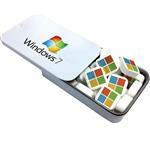 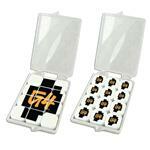 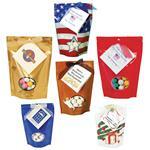 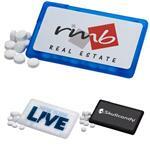 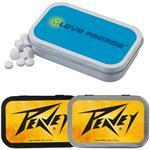 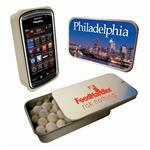 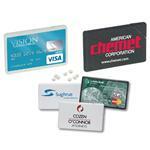 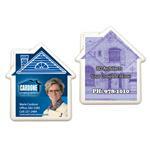 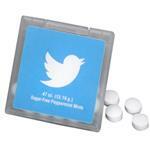 Personalized mint tins, mint cards and promotional mints & candies with your custom logo. 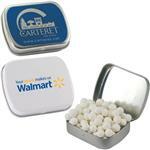 We carry a variety of custom Made in USA mints and marketing candies including personalized full color tins, custom mint cards and hospitality mints. 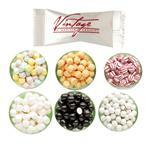 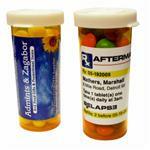 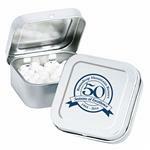 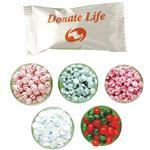 Mints are great for tradeshow giveaways and gifts and are popular for events like Bar Mitzvahs and weddings. 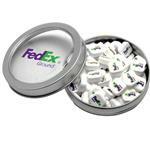 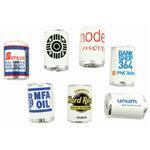 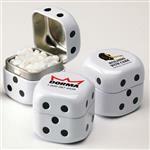 We are proud to carry Made in the USA custom mints and even carry snip snap or clik clak type mint tins. 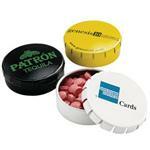 Call us at 888-332-ADCO- to be shown even more variety of custom mint containers and promotional mint trade show giveaways!